A book that brings out the strengths of Clojure programming that have to facilitate machine learning. Each topic is described in substantial detail, and examples and libraries in Clojure are also demonstrated. 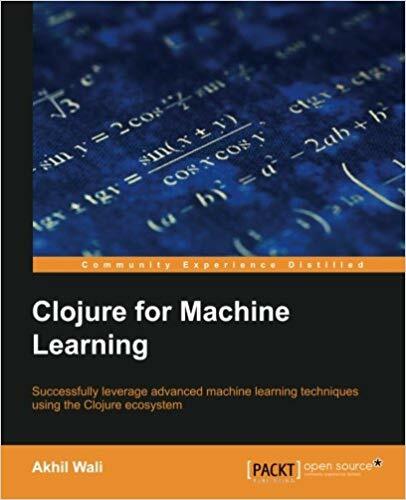 This book is intended for Clojure developers who want to explore the area of machine learning. Basic understanding of the Clojure programming language is required, but thorough acquaintance with the standard Clojure library or any libraries are not required. Familiarity with theoretical concepts and notation of mathematics and statistics would be an added advantage.